9,000 feet. My house is located at 8800’ in the Colorado Mountains. results in lovely hard-boiled eggs. 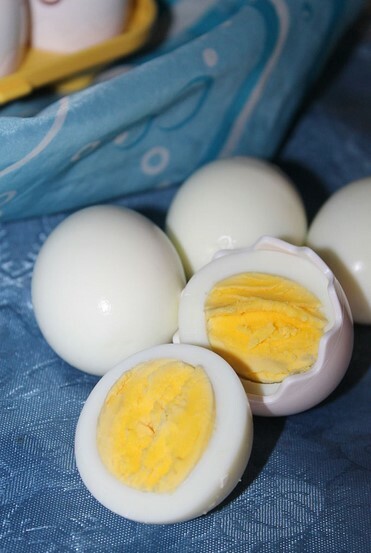 Brilliant yellow yolks, with no gray. probably do 5, 6, and 7 minutes to see how the yolk comes out.